Hollywood Gothique would like to congratulate Regina Ainsworth, who won a family-pack of four tickets to attend Eek at the Greek at the Greek Theatre on Saturday, October 25. We would also like to thank all the other contestants; we’re sorry we could not give free tickets to all of you! 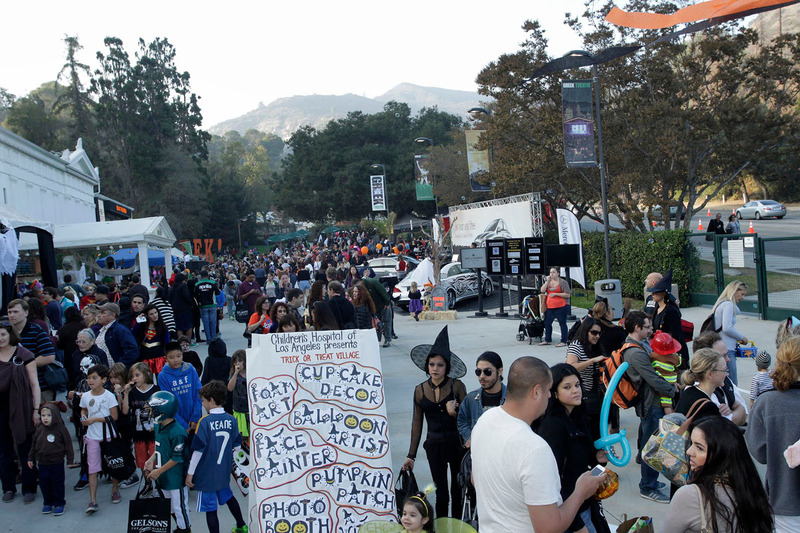 A Trick-or-Treat Village will be open from 4:30pm to 6:30pm in the front plaza of the Greek Theatre, where children can enjoy face-painting, a costume contest, safe trick-or-treating, and other arts and crafts. Musical performances begin at 7Pm. The finale of the costume contest will take place on stage during intermission. Tickets are $100 for a Pit Table. Prices for individual seats are: Adults $25 or $55 depending on seating; children $8 or $15, depending on seating. The event's webpage is here.